When I worked at Skype a few years ago, none of us would ever have imagined that the software we worked so hard to design and build would one day feature in a horror movie. The tech teams worked for months (probably years) to build and launch the feature we called “Multi-party-video”. The idea that multiple people could be using video on the same Skype call was a game-changer for us. Our teams were spread in locations around the world including Luxembourg, Estonia, Sweden, London, San Francisco – so to us it was a critical business tool. But it was already something millions of people used to keep in touch with distant friends and families. The first time I saw my own nephew was on on a Skype call in 2006. Skype even made a TV advert about about ‘Baby Laura’ being introduced to her grandparents. All together now – Awwwww, how cute! Fast forward to 2015 and Unfriended, a three-hour-long teen-horror-movie with a technological twist, goes on general release today (17th April) in the United States and on 1st May in the UK. I love the way their trailer starts with that familiar “beep” of an incoming Skype message, followed by backing music reminiscent of Facebook’s “Look back” timeline videos that went viral in early 2014. What kind of a movie takes place entirely on one screwed-up teen’s computer screen? That would be Unfriended, a creep-you-out experiment in terror that damn near pulls off every trick up its cyber sleeve. More funny than scary, “Unfriended” is less about its putative subject of cyber-bullying than Hollywood finding ways to update supernatural horror film clichés to fit ever-changing American society. In many ways, I’m proud to have played a small part in something that has become so main-stream. It’s not only “Unfriended”, but Skype has also appeared in other Hollywood movies such as “Think Like a Man” (2012), and “The Five Year Engagement” (2012). Hollywood Actors are even auditioning over Skype (it’s not just us mere mortals who are asked to do job interviews over Skype). 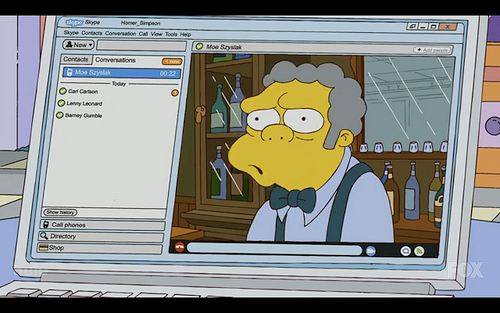 It even appeared once in The Simpsons! We’d love to hear your thoughts in the comments section below. Oh, and one more thing …. While the MovieGlu team was at ComicCon last in Birmingham last weekend, we spoke to hundreds of people about their cinema-going habits, and not surprisingly, discovered that price is one of the key factors when planning a trip to the cinema. So to help all our loyal followers, here’s “the MovieGlu guide to cheap cinema tickets”. Meerkat Movies is the replacement for Orange Wednesdays, and they’ve even signed up Arnold Schwarzenegger. 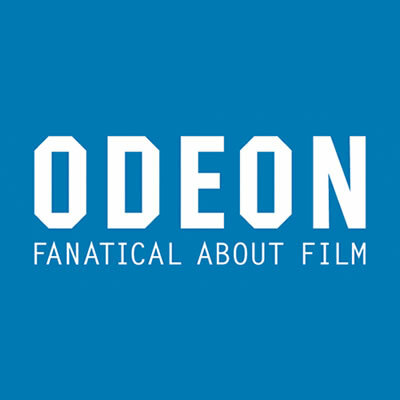 Odeon – At time of writing, apart from participating in the Meerkat Movies offer (above), they don’t have any other offers. Booking fees: There are no additional fees if you book online – so just search and click the Buy button on MovieGlu and you’re done! Visit the Odeon website for more details. 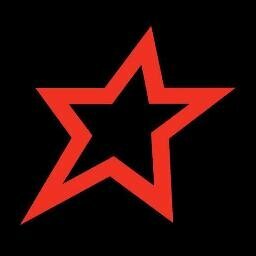 Visit Cineworld’s website for more details. 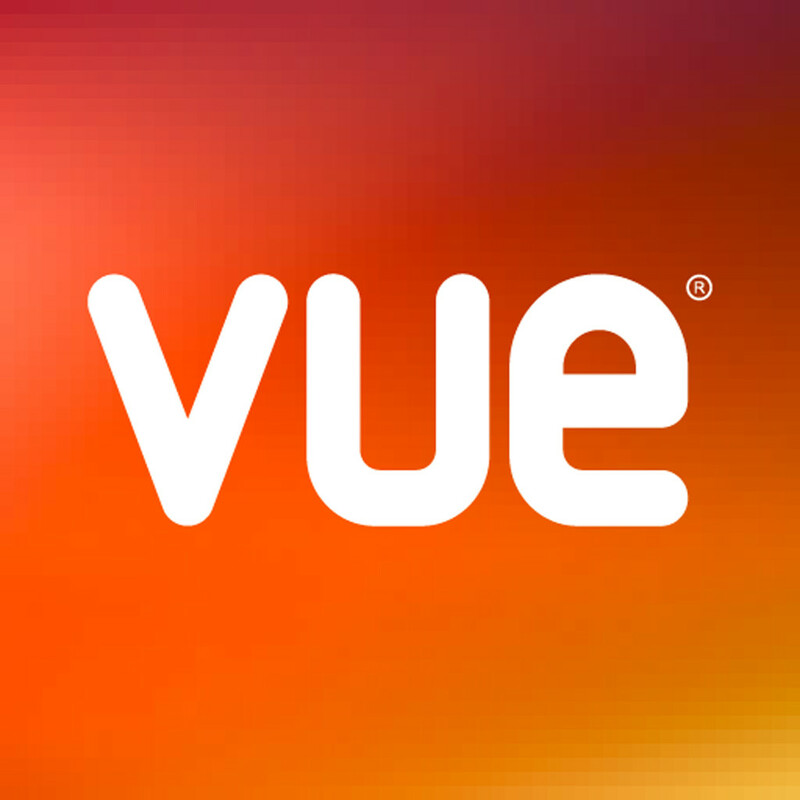 Vue Seniors Cinema Club – screenings for the over 60’s, ticket price includes free cup of tea and a biscuit. (at selected cinemas only). Visit the Vue website for more details.